Blog Summer in State College? Great! Summer in State College? Great! 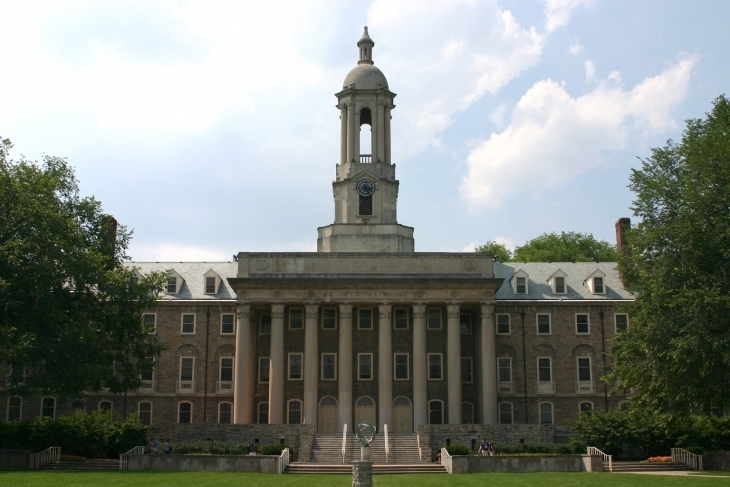 Are you going to be around State College this summer? Fill out our Summer Survey Form to help shape the social, service and other events we set up for May, June and July! If there is interest, we can set up meals, service events, discussions, or just plain relaxing together!